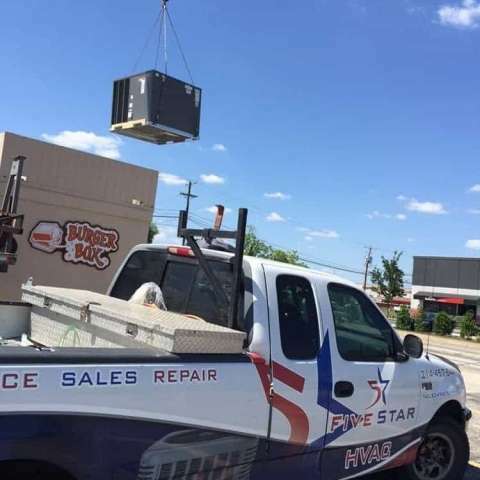 5 Star HVAC Contractors was founded on the hopes of providing quality service at an affordable price.We pride ourselves on getting the job done right and on time without taking any shortcuts. We strive to be the best, Our goal is to be so good that we can’t be ignored. When we first started i remember saying if we do every job as well as we would do our own mothers home we’ll be doing a great job. You always go the extra mile for your mother and that’s what we intend to do for you!